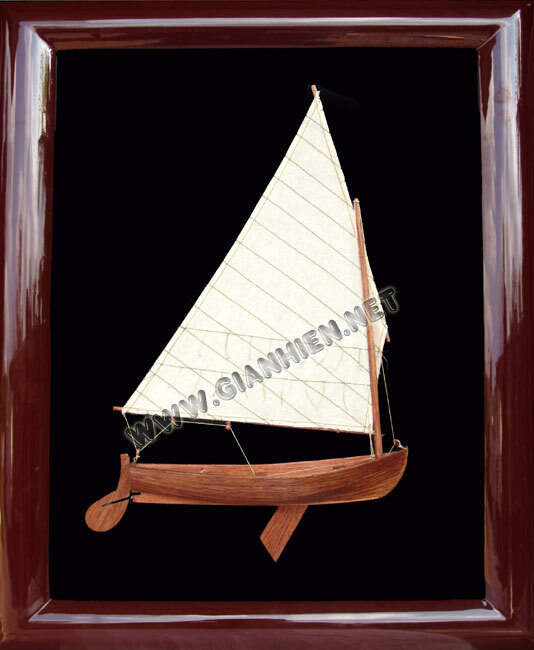 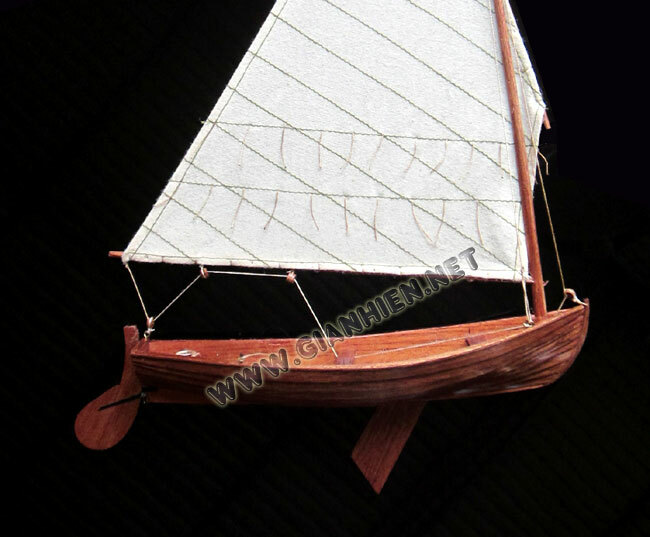 This traditional Dinghy half hull model is hand-crafted with clinker construction and mounted on the black lacquered panel with frame as shown photos. 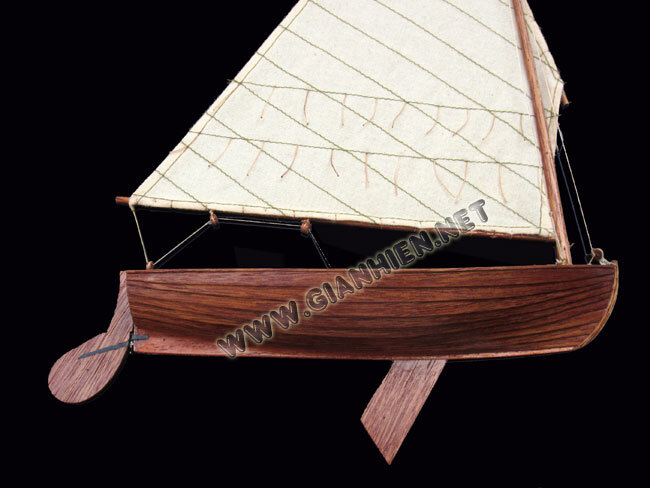 The panel is available with hooks to hang on the wall. 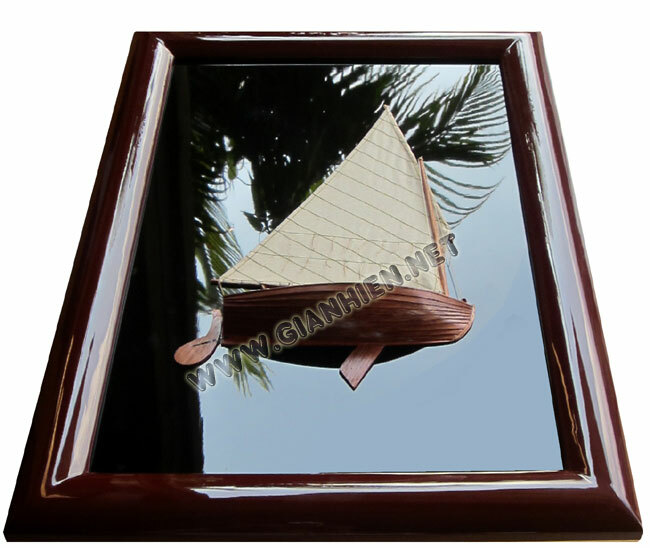 We do have different type of frames for your choice or we can custom make any new type of your design.